Martha Lula Pruitt, 83, of Arden passed away on Sunday, March 17, 2019 at the memorial Campus of Mission Hospitals. Born August 25, 1935 in Spartanburg, SC, she was the daughter of the late Joseph and Aurie Fincher. In addition to her parents, she is preceded in death by her spouse, Glenn E. Pruitt; siblings, Joe Fincher; and granddaughter, Shannon Mead. She was a member of Arden First Baptist Church. Surviving are her children, Becky Robinson and her spouse, Mack, of Asheville, Eddie Pruitt and his spouse, Kristine, of Raleigh, and Pam Taylor and her spouse, Rocky, of Hendersonville; grandchildren, Derek Taylor, Austin Pruitt, and Grayson Pruitt; and great grandchildren, Zachary Dollinger, Nicholas Dollinger, Kaden Taylor, and Nathan Dollinger. 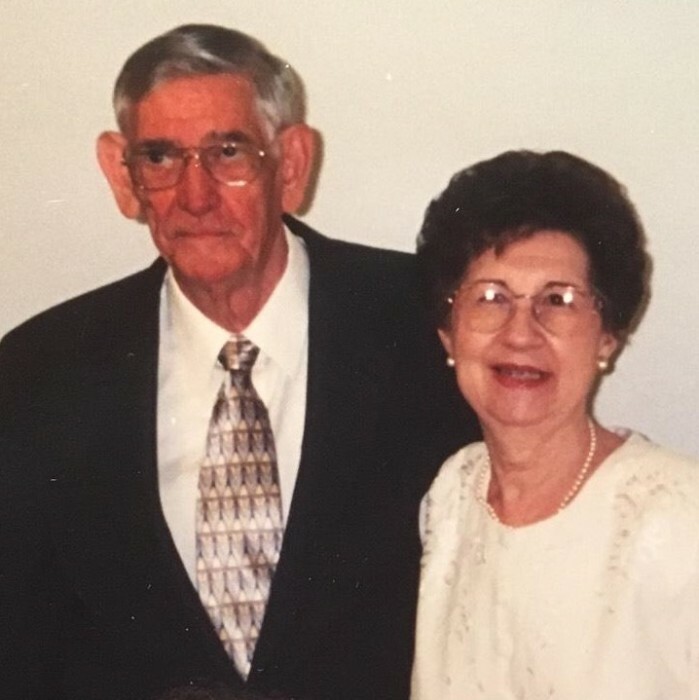 A memorial service will be held at 2 PM on Saturday, March 23, 2019 at the Family of Faith Fellowship at 213 Long Shoals Road, Arden, NC with the family receiving friends an hour prior to the service.